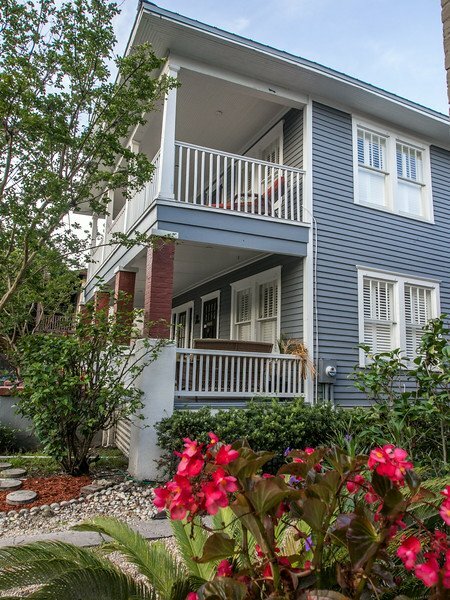 The adult-centric Hemingway House BedandBreakfast is perfectly situated on Charlotte Street in the heart of the charming and unique town of St. Augustine. The owners deliver the ultimate romantic bed and breakfast experience with impeccably clean rooms and all the amenities you expect to make your stay as relaxed and comfortable as possible. 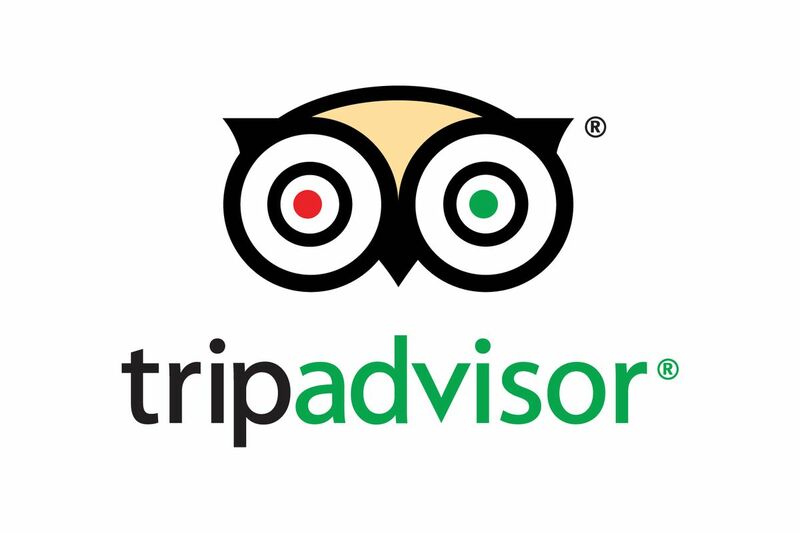 Checkout our 5 out of 5 star reviews on TripAdvisor. ...But what you might not know is, that a friend of the owners wrote the room descriptions on a dare. That's a fun story, and the descriptions are very well written and informative too! And it's true, we begin each evening with a casual social-hour that give guests time to meet the owners and their fellow guests. Do you know how many stories of Hemingway, or topics about him, are told each night? Let me tell you the one about Rodger Shadow and the Hemingway House B&B. We published a book that Roger wrote back in 1958 about the time, when in Havana Cuba, that he spent the WEEKEND AT HEMINGWAY'S. This book holds great insight to the famous author, the legend, the man, and the people he knew. Come on! Others have written the story of their life at the Hemingway House, so why can't you? This delightful neighborhood in the heart of downtown St. Augustine by day features brick lined streets, vine-covered courtyards and friendly restaurants and shops, where long-time residents sit behind the counters selling interesting and unique goods. But by night fall, this area in downtown St. Augustine features your choice of music from the many venues along Charlotte St. From Jazz at Stogies, to traditional Irish music at Meehan's Pub, to folk/country/rock at the historic Tradewinds Lounge; to cool vibe of the Tini Martini Bar, to the cutest little cigar bar in St. Augustine: Isabela's Bar Cuba, all are on or near our festive little street. Whatever you might like, you'll relish the exceptional flavors of this charming European-style old-world village, unlike any other place in the States. The Hemingway House B&B is committed to, and in the process of, facilitating the accessibility and usability of our website for all people with disabilities. Please be aware that our efforts are ongoing. 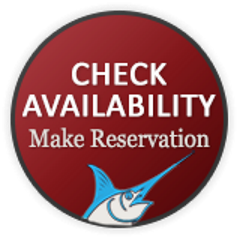 If at any time you have specific questions or concerns about the accessibility of any particular web page, please contact us at stay@hemingwayhouse.net. If you do encounter an accessibility issue, please be sure to specify the web page in your email, and we will make all reasonable efforts to make that page accessible for you. Thank you.